Video game controllers have evolved quite a bit over the years from simple buttons to really technically complex controllers like the new one from Steam (which has sold out). They all operate using the same basic concept that the player presses a button and that button tells the game to do something. Over time the number and arrangements of buttons has changed but the core concept has remained. 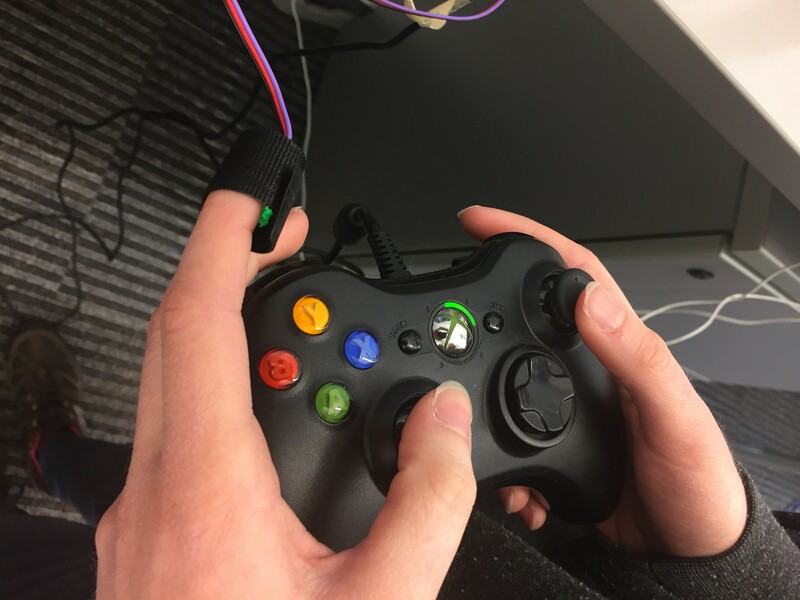 Game controllers translate your physical input into something that makes sense within the game. Many companies played with how a game controller ought to function and the ergonomics around them. From the simple Commodore 64 joystick to the button filled Atari Jaguar controller. You can go to this website for a visual history of game controllers. Dave Nunez has put up the innards of old game artifacts and they are surprisingly fascinating videos. He goes into the materials used (and why) then moves into how the actual game controller operates. These videos provide some context into why controllers are the way they are. One nifty part of his video is that he breaks down how the wiring works. The first video he focuses on the Atari 2600 Joystick. The second video is all about the classic Nintendo NES game controller. And for fun, here’s Dave’s look at early video game cartridges. If you don’t want to slice open your old game controller than you can always find some other use for them.